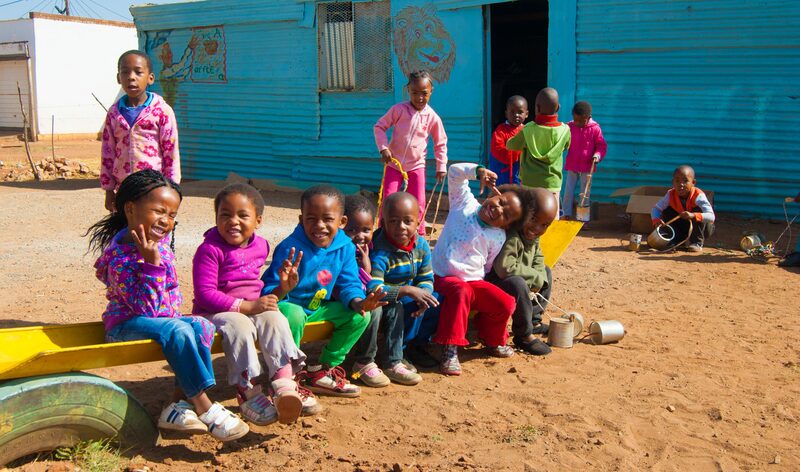 Preschools 4 Africa – Play-with-a-Purpose Educational Trust is known as Preschools 4 Africa. 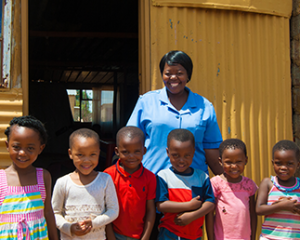 Preschools 4 Africa has its roots in the Play-with-a-Purpose educational programme which was founded in 1991. 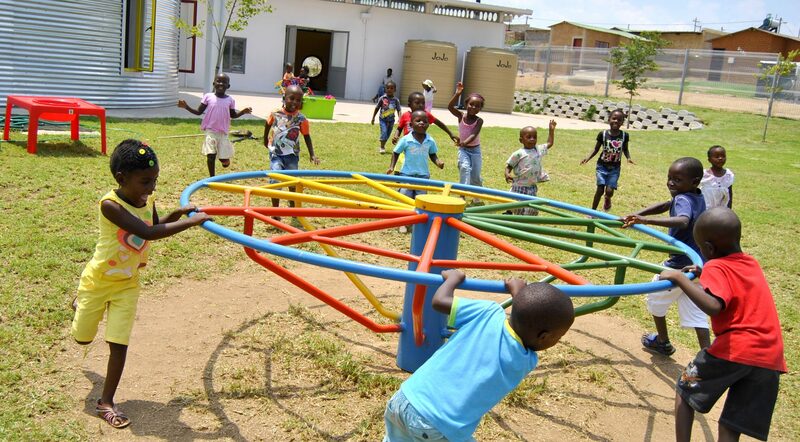 Play with a Purpose Educational Trust trading as Preschools 4 Africa has its roots in the Play-with-a-Purpose educational programme which was founded in 1991. Registered as an Educational Trust in 2002. 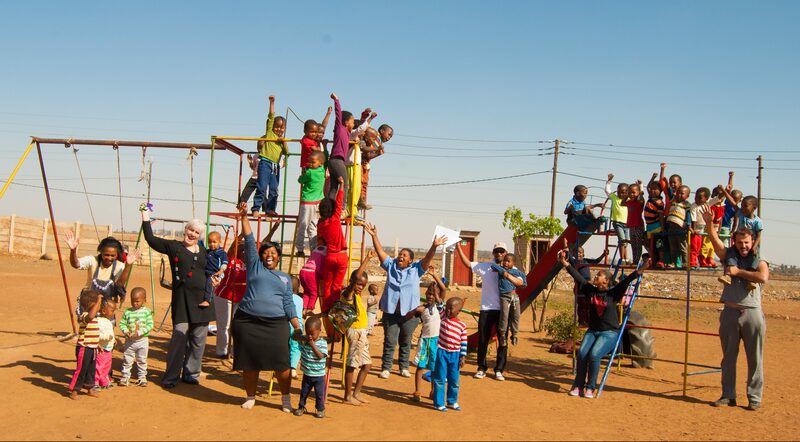 The Play with a Purpose Educational Trust is a South African non-profit organisation that has had over 25 years of Community Development and Early Childhood Development experience. We currently mentor over 70 preschools with another 500 preschools that have benefited from our training throughout South Africa and Zambia as well in the United Kingdom, Zimbabwe, Mauritius, Australia, Ghana, Malaysia, Singapore, Nigeria, United States and Botswana. 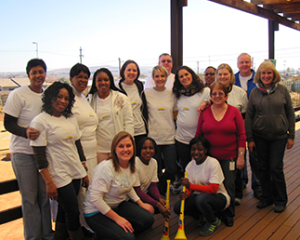 We are a registered NPO, PBO and B-BBEE level 1 as well as ISO 9001 accredited. 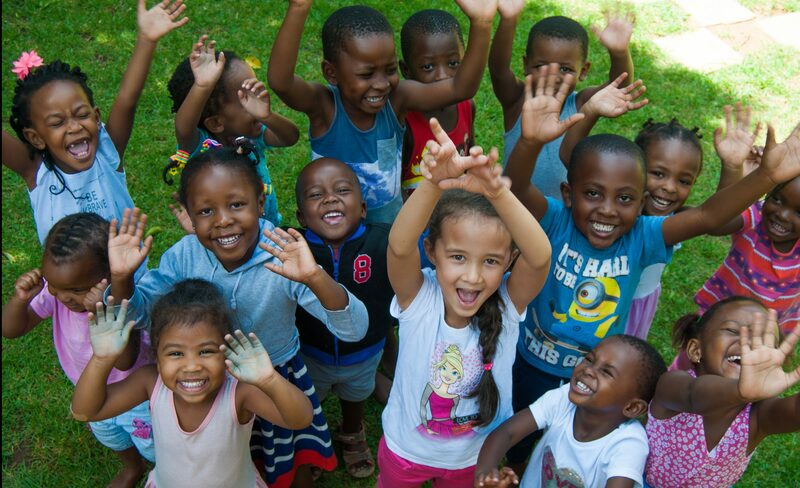 Become part of of the Preschools 4 Africa family through our ECD Forum, Zakhe Gap Year Programme, Community Service, CSI Projects or join us as a Preschool Franchise. 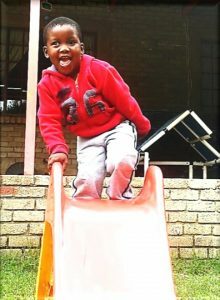 When Ndumiso first arrived at one of our schools, he was withdrawn, not very mobile but by the time he left he could take part in lessons and climb up the slide and slide down. First Educational Institute Worldwide to Achieve ISO 9001. 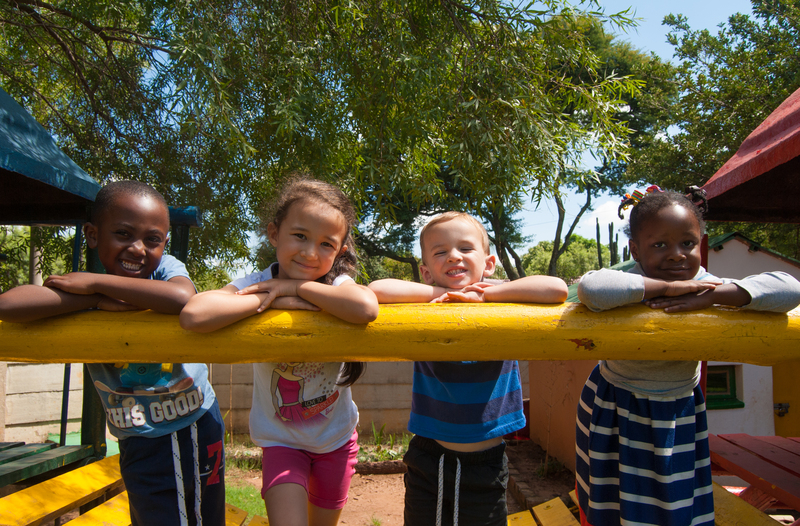 In 2017, Play-with-a-Purpose Educational Trust t/a Preschools 4 Africa became the FIRST ever Educational Institute in the world to pass the gruelling audit to become ISO 9001 certified. This ensures that our policies, procedures and training are world-class and a step above the rest. A tremendous thank you to Conbrako Pty Ltd for their support and helping make this happen.